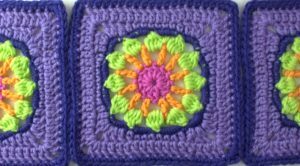 Inspired by quilt designs, this block is a great way to use up scraps just like quilters do. 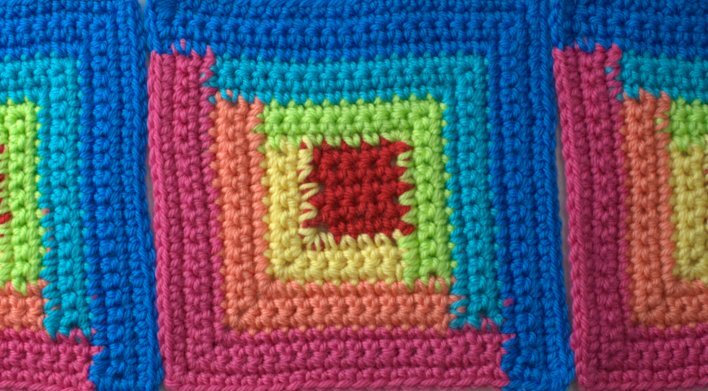 You can lay the squares out in different ways to create different colour patterns. 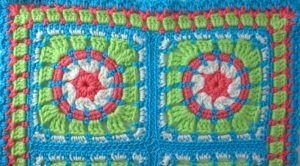 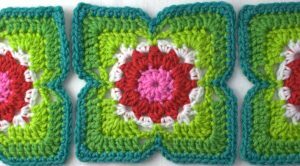 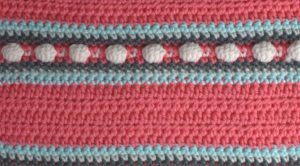 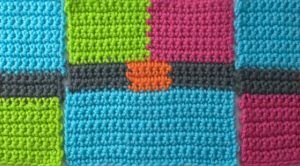 This pattern is a beginner level crochet design in my crochet blanket book. 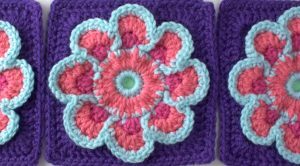 The book is available in both UK and US crochet terminology and contains crochet charts for each pattern. 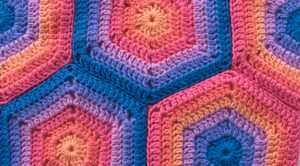 The UK version is called Beautiful Blanket, Afghans and Throws and the US version is called 40 Colorful Afghans to Crochet. 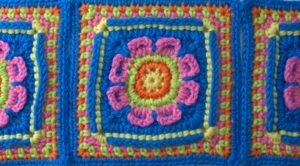 Click on the link to find out more about the book. . .